The TX4 black taxi is a familiar sight on the streets of London. 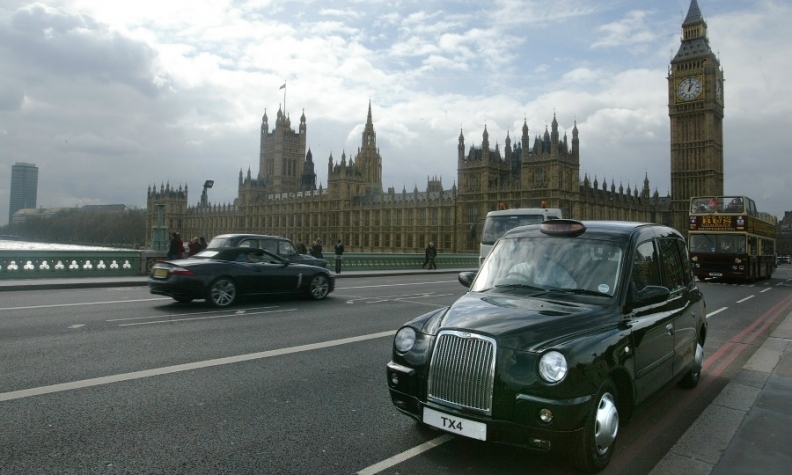 London Taxi Co., a UK subsidiary of China's Zhejiang Geely Holding Group, won a 10-year contract worth more than 405 million yuan ($62 million) to supply its iconic taxis to Australia and New Zealand. Under the agreement signed this month, London Taxi said it will ship at least 1,000 cabs to major cities in the two countries over the next five years. The vehicle, the TX4, will be produced at London Taxi's plant in Coventry, England. The Australian city of Perth already has a taxi fleet of 100 TX4s. Geely announced a plan last year to invest an additional 300 million pounds to build an assembly plant and r&d center for London Taxi in Ansty, England, close to its existing Coventry plant. The Ansty factory will build up to 36,000 vehicles a year, ten times the annual production capacity of London Taxi's Coventry plant. In 2013, Geely acquired London Taxi after obtaining a stake in the company in 2006. Geely, headquartered in the east China city of Hangzhou, also owns Volvo Car Corp.